Join us today and benefit from unlimited resources. 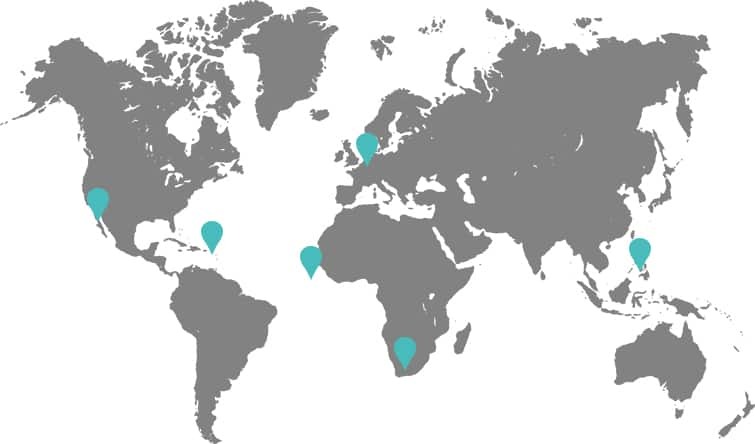 To ensure optimal service and timely delivery, we have a global presence. Find the office closest to you here. using only the sea, sun, earth & wind.